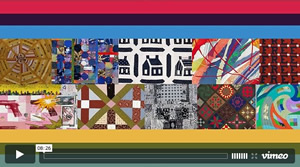 This fascinating series explores quilts in fresh new ways by taking you behind the scenes to reveal the unique position of quilts at the center of American culture. 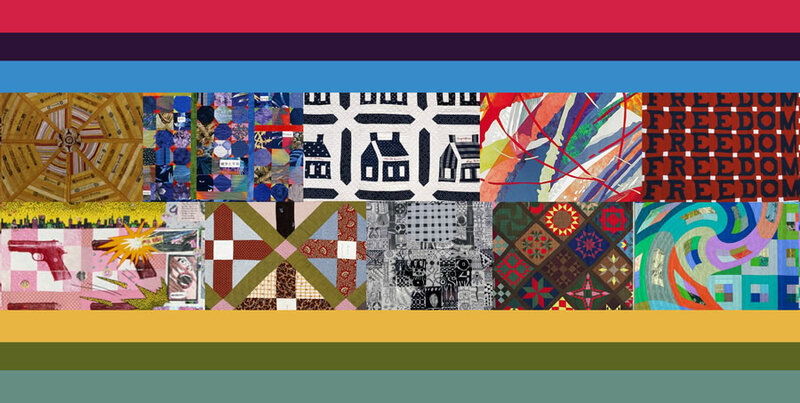 You'll go on an amazing quilt journey from function to art, to women's empowerment, economic clout, American politics and beyond. 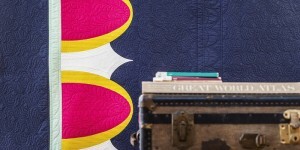 "This compelling and visually rich series convinces us that quilts do matter. 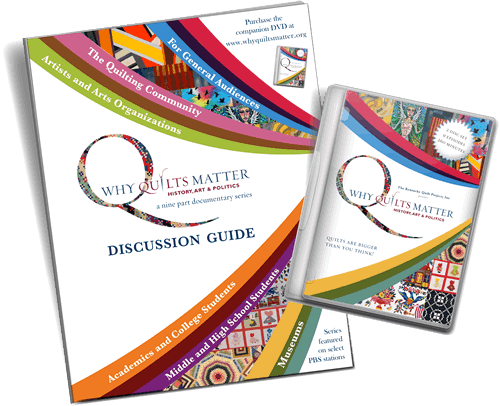 VERDICT: This wonderful series would be an important addition for all museums, libraries and quilt guilds."